Spider-Man: Into the Spider-Verse is coming next month, and Sony is crossing over the film into the augmented reality market. The studio has partnered with platform developers 8th Wall and Trigger to create a new Spidey-themed AR program. Via The Hollywood Reporter, it’s conveniently titled Spider-Verse Web AR Experience. Rather than downloading an app, users can visit intothespiderverse-ar.com on any mobile device to access the program. It offers the ability to insert Spider-Man into your photos and then share those pictures with friends. So far, it looks as though you can only access the Miles Morales version of Spider-Man. But in the weeks leading up to the movie’s premiere, it’s possible that 8th Wall and Trigger will include more of the film’s central characters. These include Peter Parker, Gwen Stacy, Spider-Man Noir, Spider-Ham, and Peni Parker. 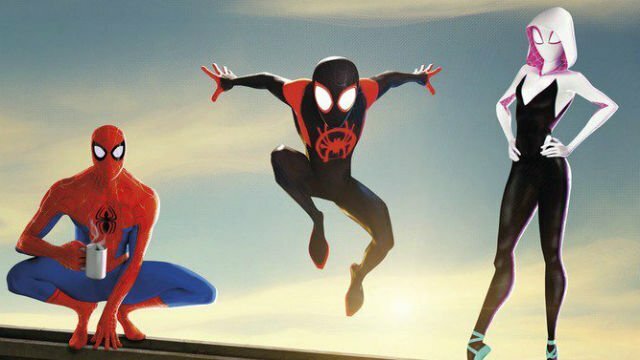 Spider-Man: Into the Spider-Verse swings into theaters on December 14. You can share your thoughts on Spider-Verse Web AR Experience in the comment section below!